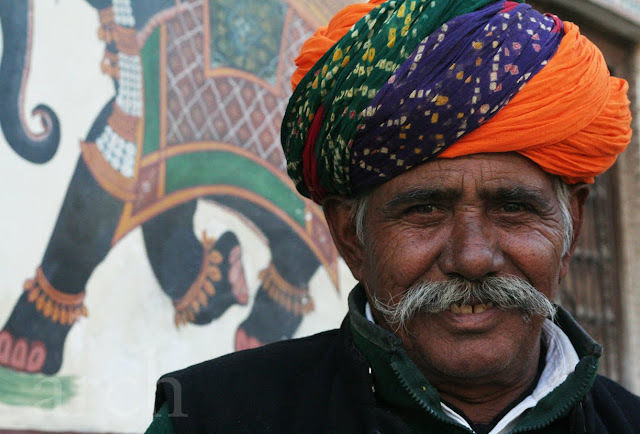 I am a big lover of Indian art & crafts and when I came across Matsya, I was completely amazed by the lovely products created by artisans from various parts of India. 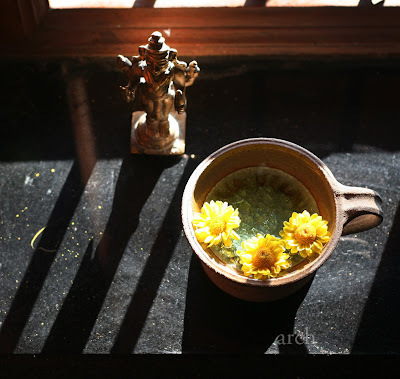 Matsya~ Is a venture started by Neha Gandhi, an artist, potter & a craft lover. 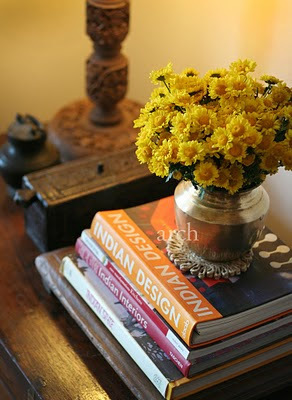 Neha studied at Sir. 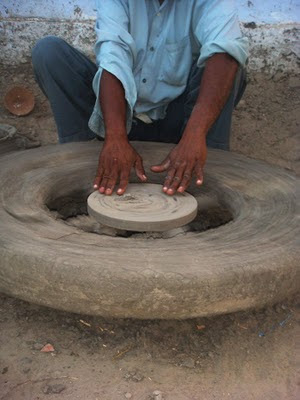 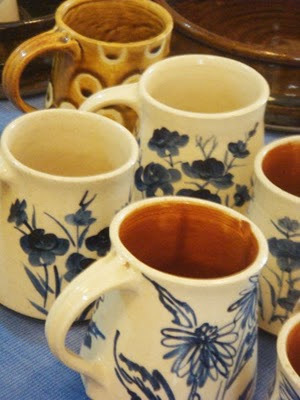 J.J School of Art, Mumbai and then went on to learn studio pottery in Golden Bridge Pottery, Pondicherry. 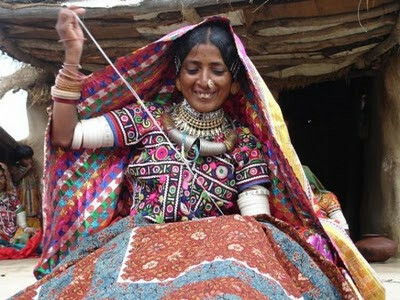 Her love for the rich art & crafts of India took her to Maharashtra & Gujarat where she used her creativity to work closely with various artisans. 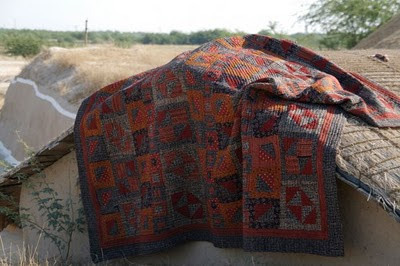 Matsya is a platform through which Neha wants to create awareness about artisans' life, their culture and age old traditions by featuring the artisans stories about their skills, time and creativity they invest into the craft. 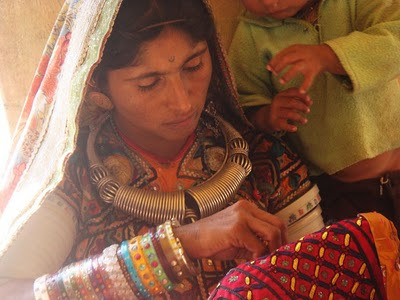 Also how our purchasing choices directly impact the livelihoods of thousands artisans and the survival of generations old traditions. 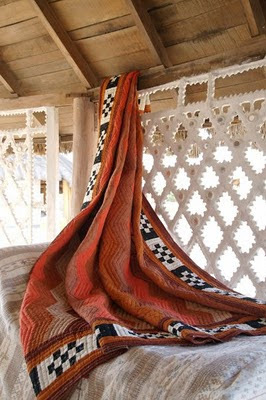 Neha says,"Our goal is to showcase the natural beauty and workmanship in Indian arts and craft by presenting them in contemporary style and form. 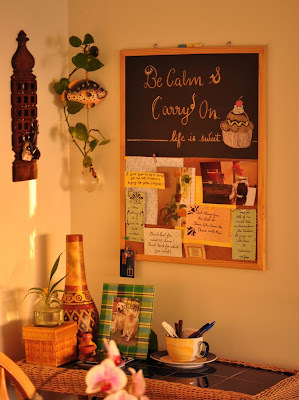 By doing so, we offer original art that all of us can relate to. 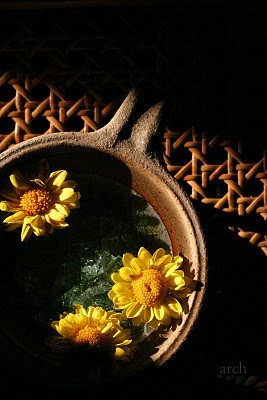 They serve as a reminder of our roots, to everything that we have been and therefore are even now." 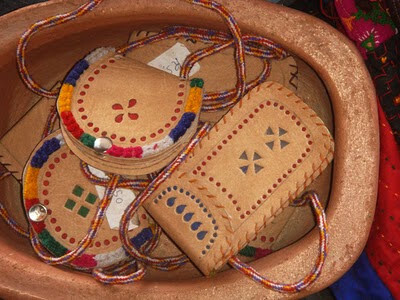 Hand painted local terracotta pottery. 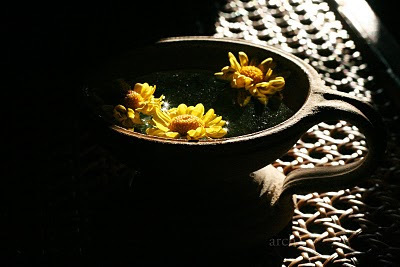 Beautiful wooden lacquer craft ladles. 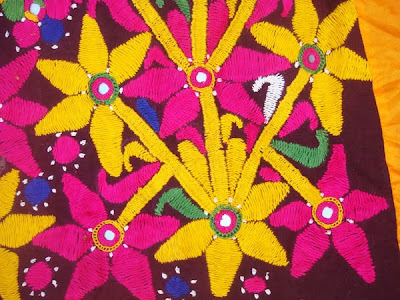 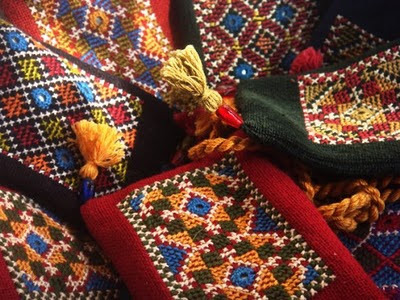 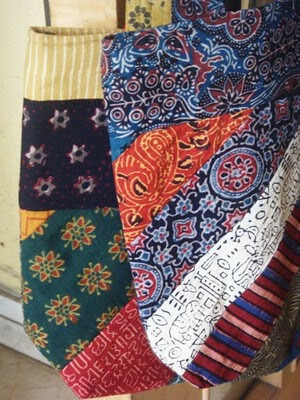 Intricate embroidery by artisans from Kutch. 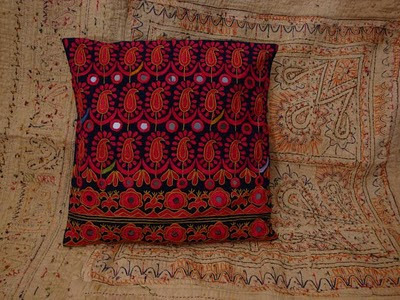 Jain Keri design on contemporary cushions. 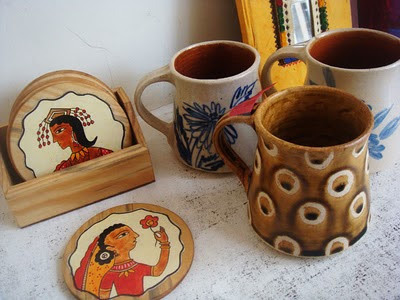 Handcrafted Coffee Mugs & Madhubani coasters. 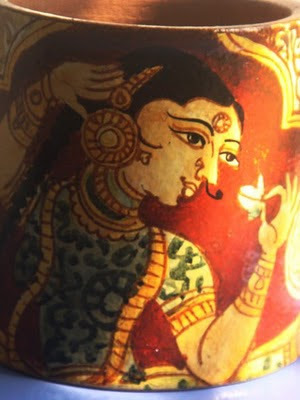 Jain Art on a pen stand. 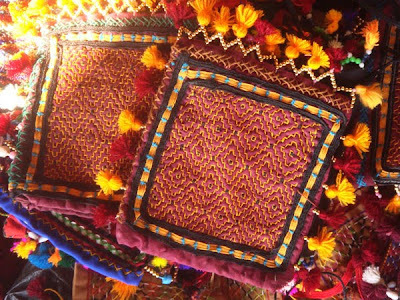 In addition to displaying innovative uses and designs of traditional crafts at Matsya, They retail & take corporate orders of an assorted variety of stunning products. 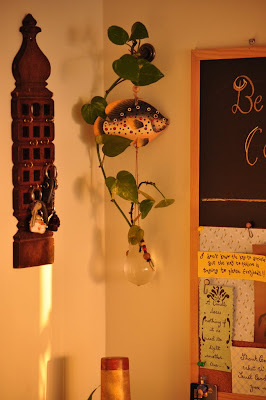 You can get in touch with them at matsya.crafts@gmail.com or become a fan of Matsya Crafts on Facebook to get updates on their various products & events. 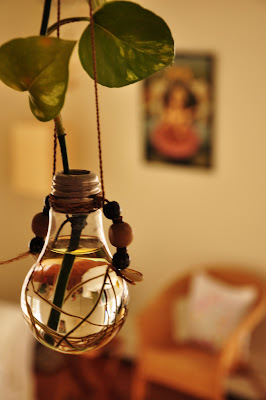 Rang Decor reader, photographer and home decor lover~ Meena Sriram from Ottawa, Canada shares with us a simple but beautiful do-it yourself, Bulb Plant Holder. 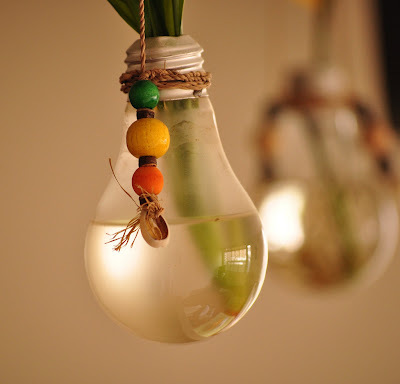 Once the inside of the bulb is cleaned out, the rest is fun and easy, decorating it with African beads and shells and anything else that strikes your fancy!" 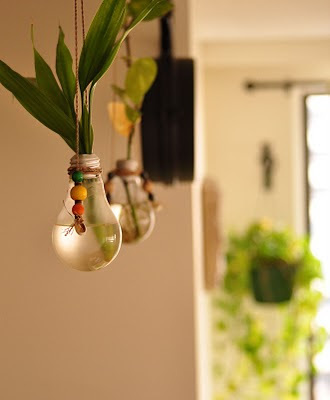 Now, that is something I would definitely try out:-) The bulb plant holders can add a magical touch to any corner of you home. 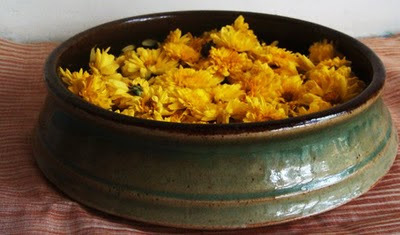 I received a beautiful gift, a ceramic incense holder, it was so lovely I decided to float these yellow flowers in them. 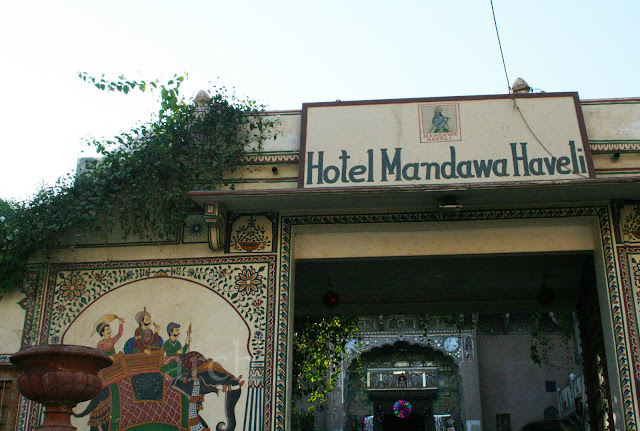 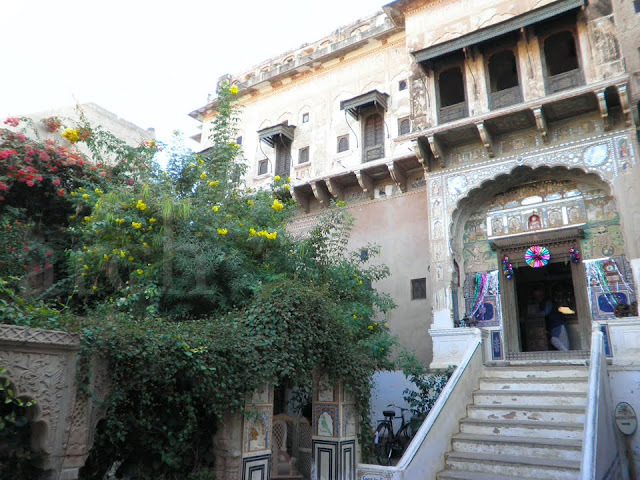 We chose Hotel Mandawa Haveli, a haveli built in the 18th century by a wealthy Marwari jeweller for our stay at Mandawa, Shekhawati, Rajasthan during our winter break. 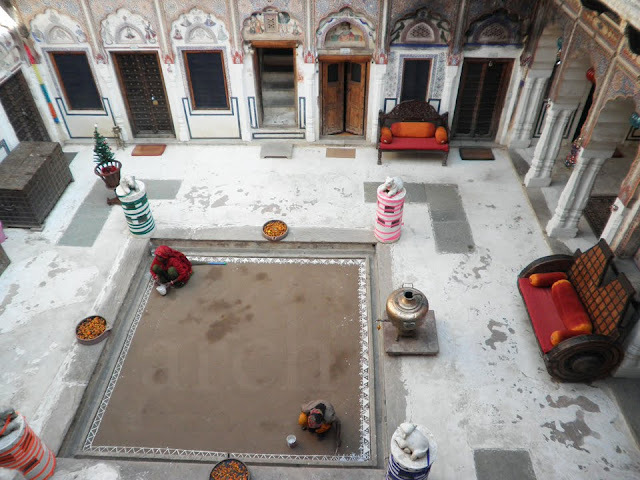 Soaking up the winter sun in the outer courtyard of the haveli. 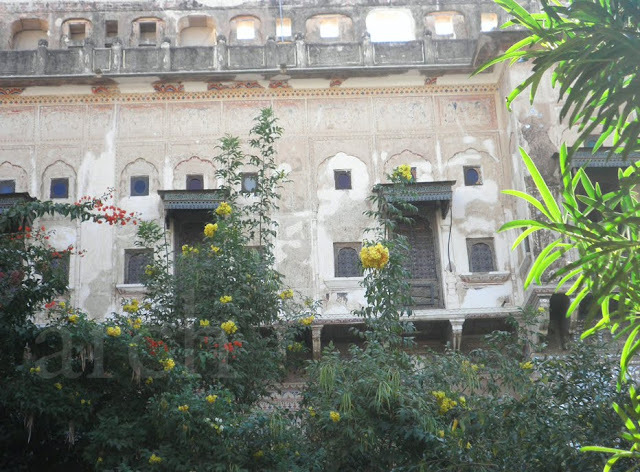 The outer walls of the haveli framed by flowering trees. 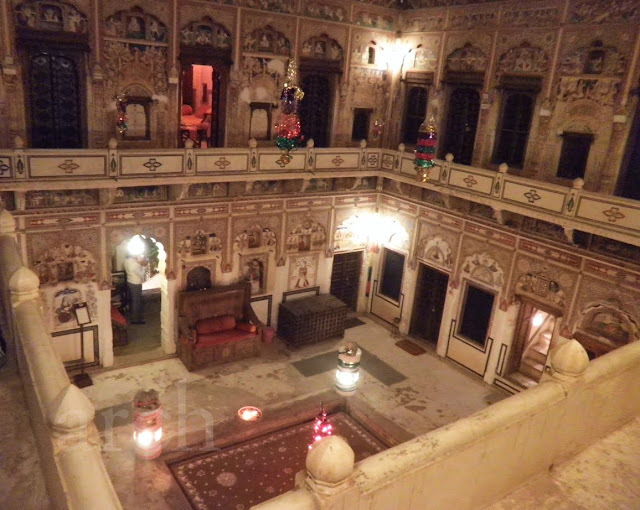 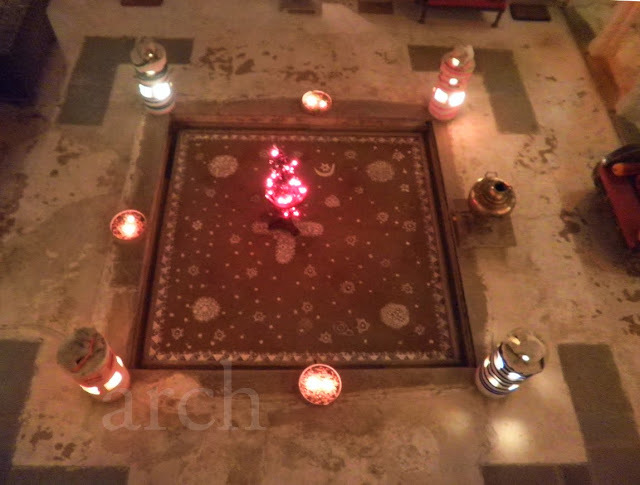 The haveli has been restored and converted into a hotel by Dinesh Dhabhai. 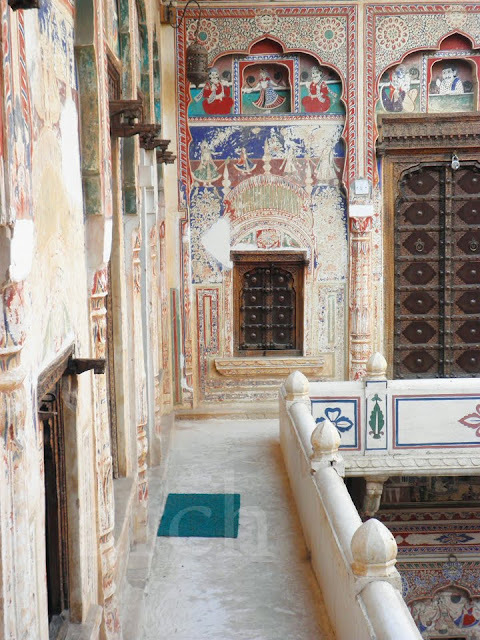 There are beautiful frescos painted all over the haveli and especially in the inner courtyard. 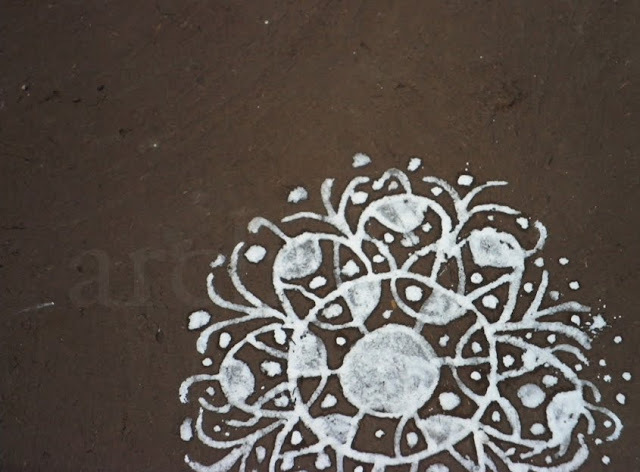 The theme is of Lord Krishna and scenes from his life. 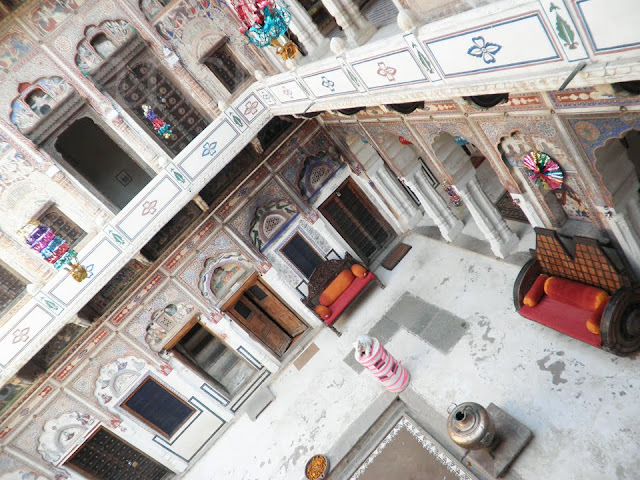 The original intricately carved Rajasthani doors have been restored. 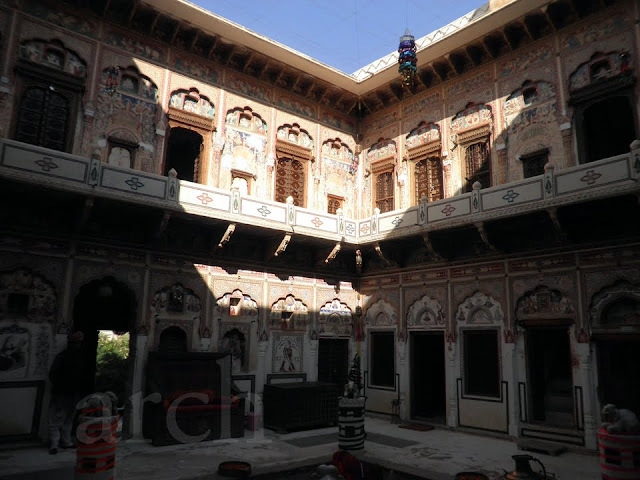 Lovely antique furniture line the courtyard. 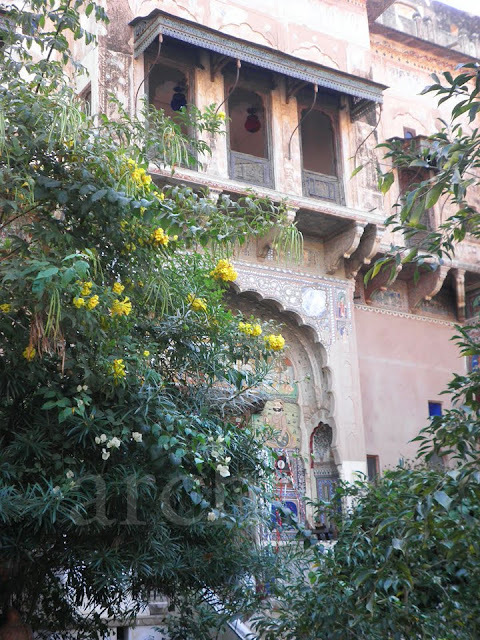 The rooms have been named after the various names of Lord Krishna. 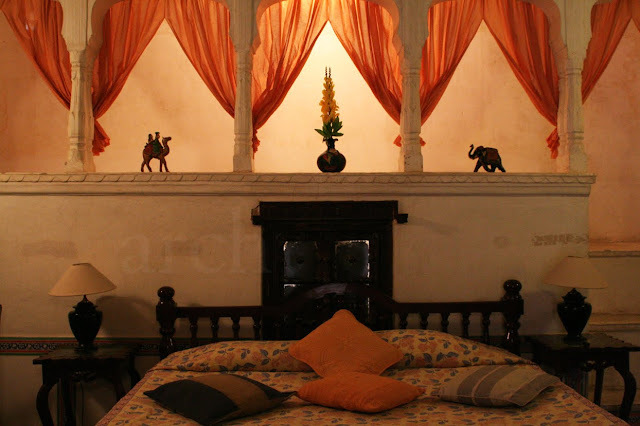 The inner view of the room. 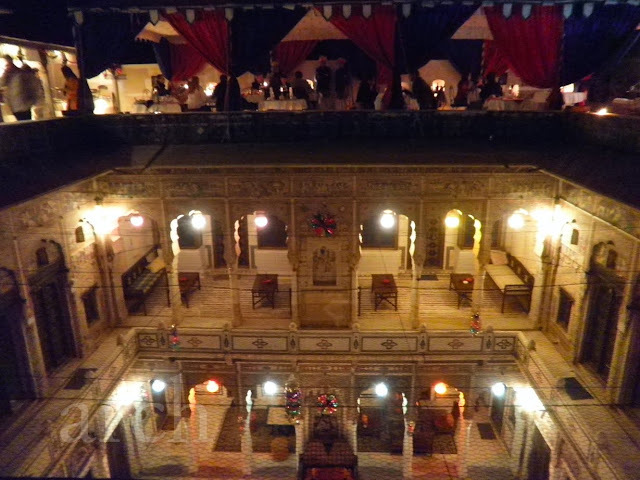 The stunning view of the courtyard all lit up for Christmas eve and the melody of Rajasthani folk music just took our breathe away!